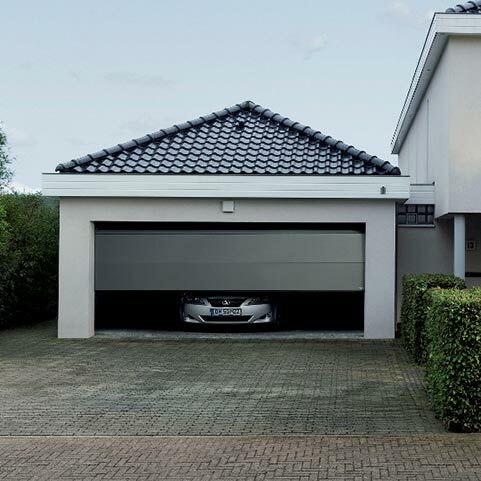 Garages are vital parts of any home and can often be the first aspect visitors see. 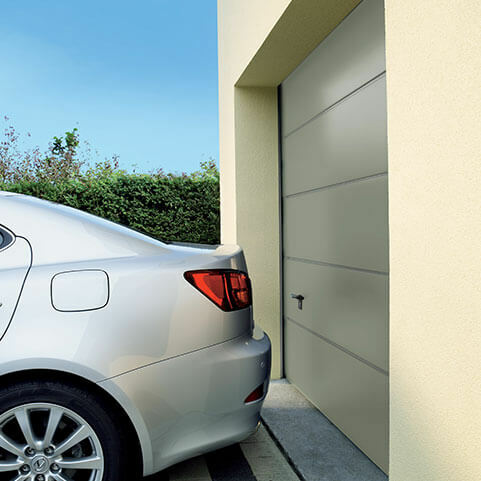 Often used for vehicle or DIY storage, it’s important they have a secure and weatherproof door. 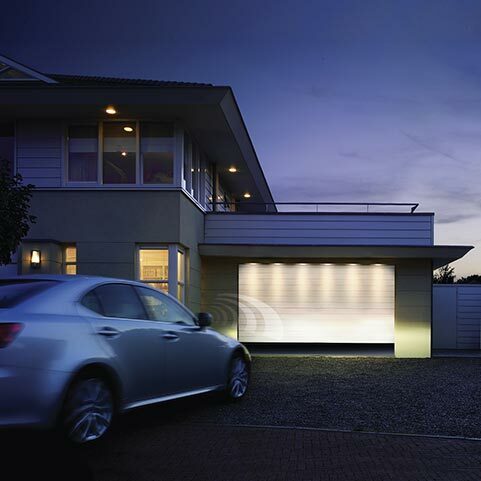 Our range of garage doors offer an innovate and stylish approach. Automation is available with all of our doors to make opening them exceptionally easy. With the SmartGarage App, the garage can be opened or closed at the touch of a button from a smartphone. 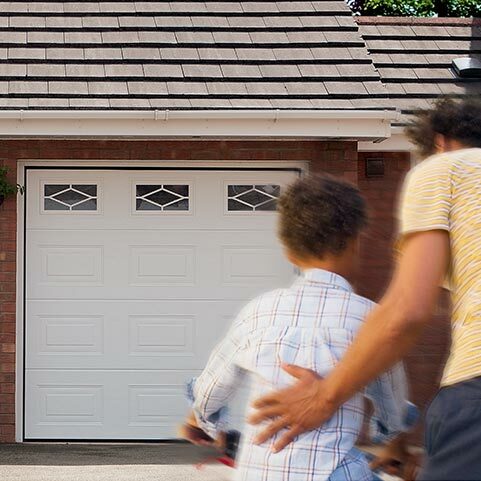 Tailormade for every home, our garage doors add an exclusive and durable feel. All of our garage doors have a 10 year guarantee and the app has an industry leading guarantee of five years. 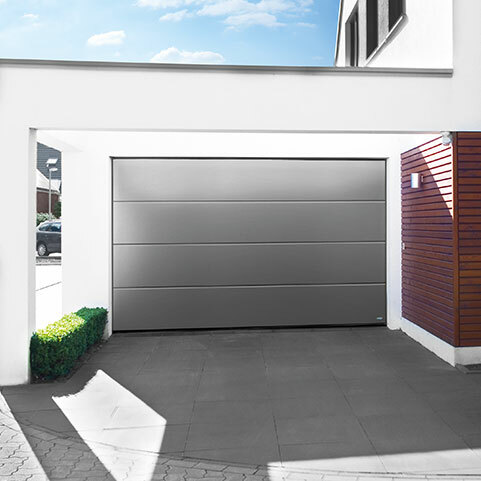 Our sectional garage doors are made of high quality steel with sections that are hinged together to offer a versatile door. Vertically sliding, it doesn’t take up space like other types of garage doors. With high levels of insulation, these doors ensure that the garage can be used for a wide range of uses and are comfortable to be in. 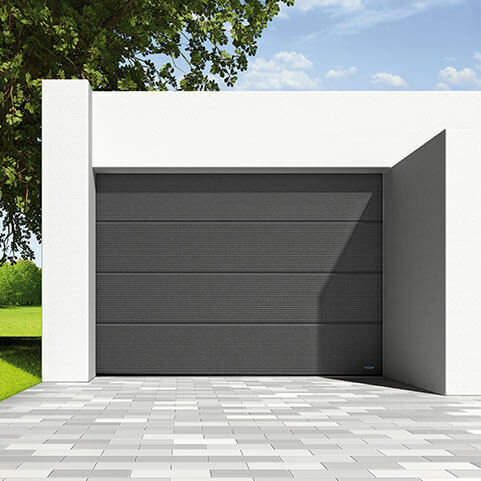 Our sectional Microline garage doors offer the same benefits with a contemporary wave design. With high levels of both thermal and acoustic insulation, these doors will reduce the carbon footprint and heat loss of the garage. Raum coloured products from Dekko are manufactured efficiently and delivered on fast lead times for a variety of projects across the whole of the UK. 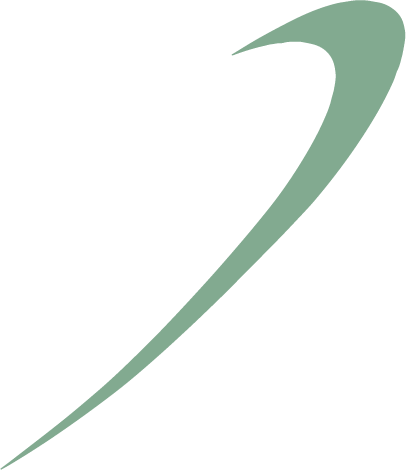 This includes any RAL coloured product in aluminium or woodgrain effect finishes. To help your next project be completed even easier and on-time, the aluminium range of doors in black, white and grey RAL colours are kept on stock, ready to go when you need them. 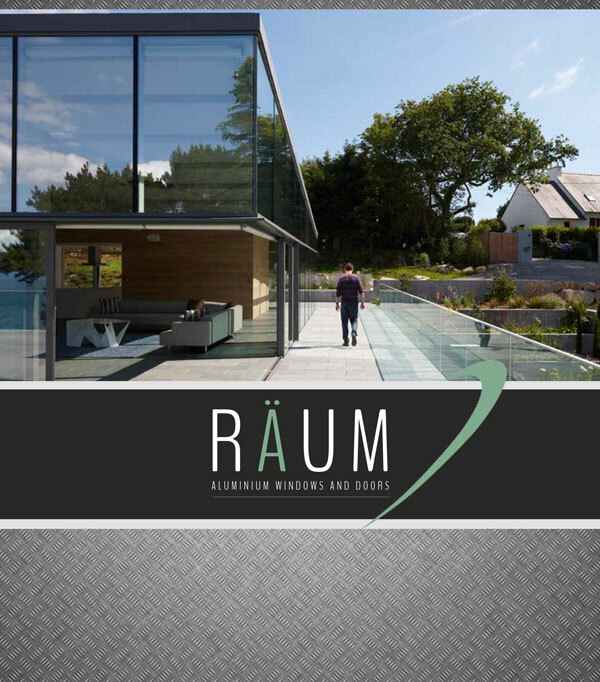 The Raum brand signifies luxury and ultimate style, giving you confidence all Raum products are designed to offer superior aesthetics, operate smoothly, and are also built to last. As such, Raum is positioned at the high-end of the door market, where there is high demand for systems which embrace innovation, luxury and performance.